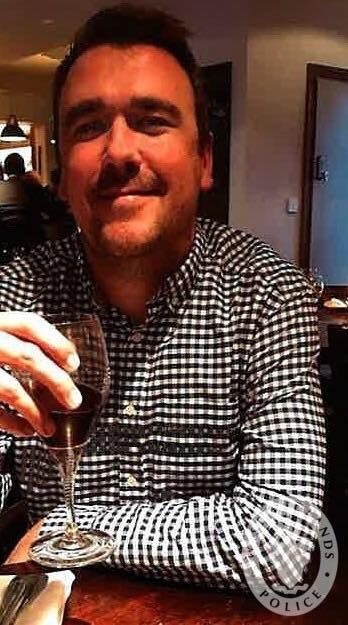 The family of a man who died following a three-car collision in Castle Bromwich say he was a ”friend to many who will be missed forever”. Ross David Williams suffered a serious head injury when his Peugeot 207 was struck on Collector Road, near the junction of Lanchester Way, at around 8.25am on Friday (11 January). Sadly, the 37-year-old was pronounced dead at the scene. In a tribute, his family said: “Ross was tragically killed in a traffic collision on 11 January. Two men, aged 42 and 25 who were arrested on suspicion of causing death by dangerous driving, have been released under investigation while enquiries continue. Police are keen to hear from anyone who saw an orange Fiesta ST and black Golf GT TDI before the collision or who has dash cam footage which could assist enquiries. Witnesses or anyone with information are asked to contact the Serious Collision Investigation Unit via email at FL_COLLISION_INVEST@west-midlands.pnn.police.uk, call 101 or Live Chat via WMP Online. Please quote log 411 of 11/1/19.